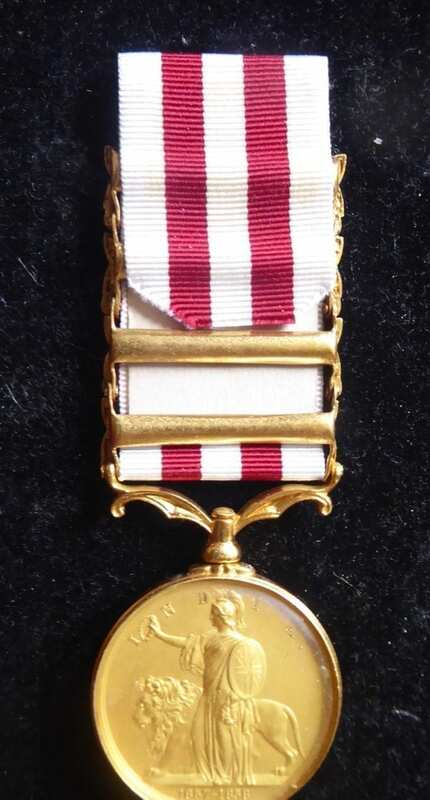 Indian Mutiny Medal with four clasps, a silver gilt glazed Royal Mint specimen. 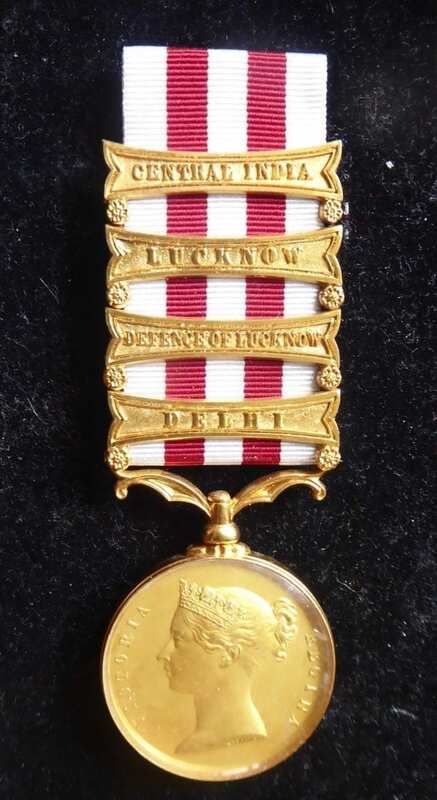 An extremely fine and impressive example of the Indian Mutiny medal of 1858 with four clasps for Delhi, Defence of Lucknow, Lucknow, Central India. 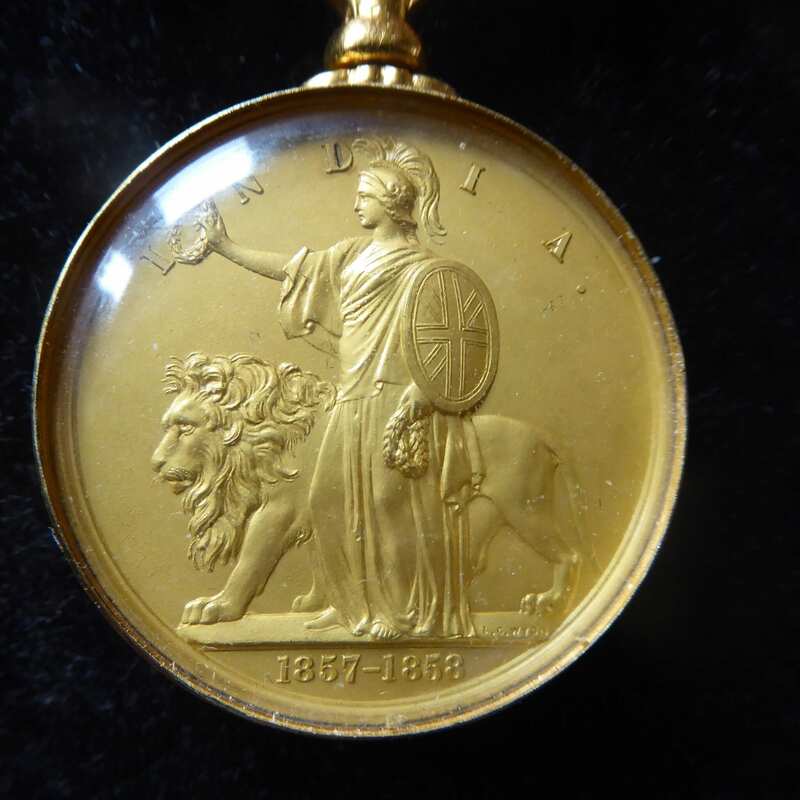 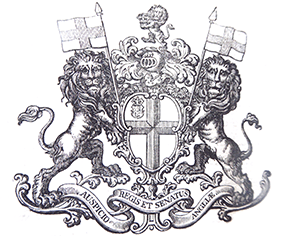 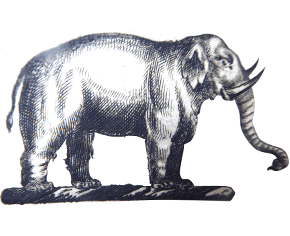 The only medals actually awarded with four clasps were to the Bengal Artillery: this glazed specimen was is one of a small number of specimen medals which were struck by the Royal Mint from the same dies to be presented to a few museums and important individuals who did not qualify for the medal but had special connections with India at the period.The glazing has ensured that it has remained in pristine condition. 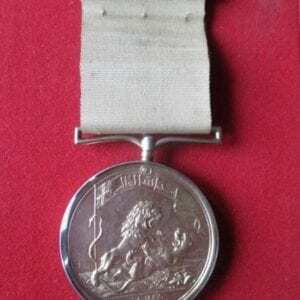 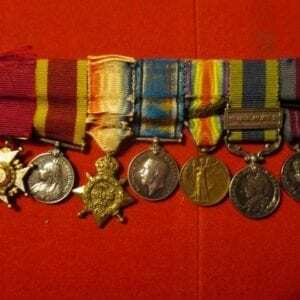 This medal has come to us from a collection which was put together some 20 to 30 years ago. 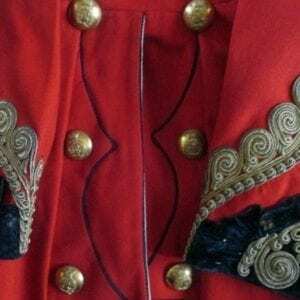 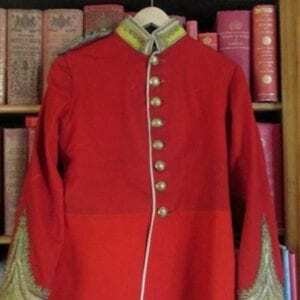 Bombay Engineers, a Victorian Lieutenant Colonel’s scarlet dress tunic.